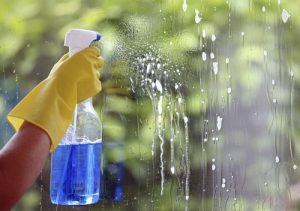 How Our Cleaning Services Work - DustBusters Cleaning Service, Inc. In order for us to determine the price of service, simply give our local office a call. During the call we will discuss your home or business, its cleaning requirements and your specific cleaning needs. A customer service member will then set up a plan tailored to fit your needs, put together a free estimate and get your job scheduled for a time that works best for you!